Have you ever fallen into the mini-session trap? Lots of us have. We start off thinking we have found the world’s best way to attract new clients and boost our income. We soon realize that the very strategy we thought would bring us more business is stealing it away. Our minis are stopping clients from booking full sessions. Never fear, there is a way out. With some careful strategizing, minis truly can be the business boosters we always intended them to be! The operative word here is ‘mini’. Mini sessions should be pint sized, a sampling. They should be the bait that gets clients in the door for the big kahuna – a full sized session with totally awesome you! When used effectively mini sessions can work FOR you and not against you. They should be the appetizer to your main course and your main course is a full sized, full paid session. Here are a few tips on how to ensure that you are getting the most out of your mini sessions and how to offer them in a way that makes sense to both your business and your clients and keeps them coming back for more. Don’t serve dessert for dinner – Take mini sessions off of your regular menu! Keeping your mini sessions to a special offering only a few times a year is a great way to ensure that your mini session business will not encroach on your regular business. 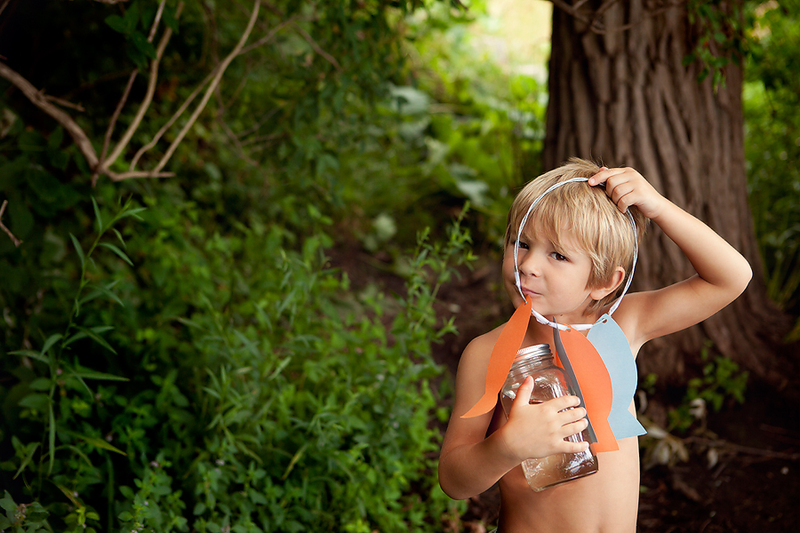 Try running mini sessions during seasons that are typically slow. It’s a great way to keep your mind fresh and your business active during those dreary winter months. 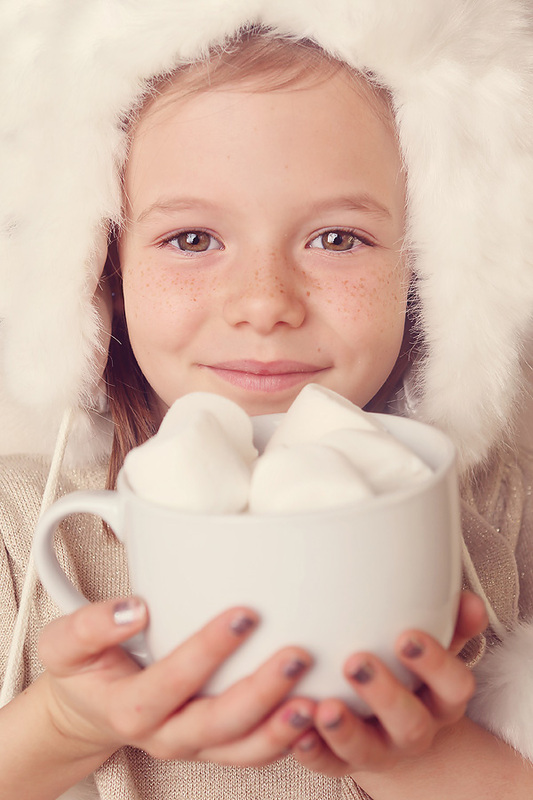 Kitsch is Key – When running mini sessions try to think of a fun theme or work with an uber creative set. A themed mini session is a great way for your clients to have fun and playful photographs and also for them to get a taste of what working with you is like. Lets face it a themed mini session is never going to replace those classic family photographs that your regular clients receive by working with you. 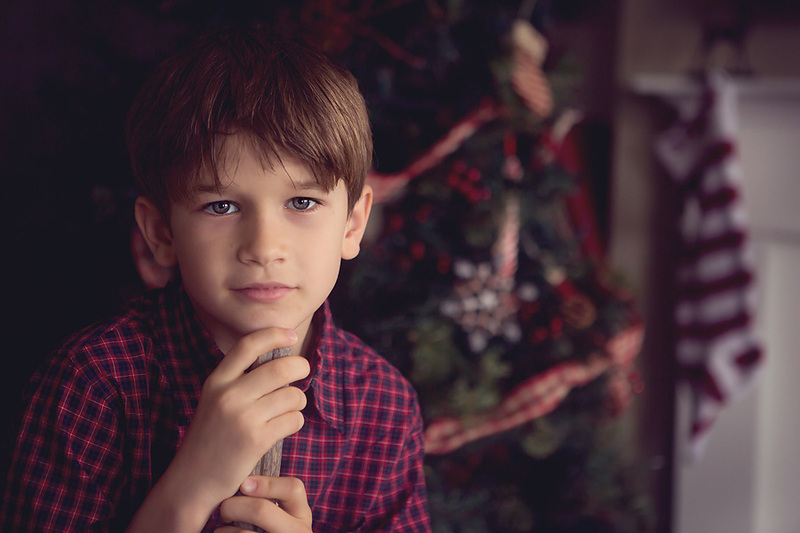 Mini sessions should never be a substitute for a full sized session, but merely a fun add on! Short and Sweet – Mini sessions should be exactly that. Mini. Keeping your mini sessions to a strict time limit of 15 – 20 minutes keeps the workload down and sets clients expectations. Stick to your time limits and only provide clients with 5 -10 images from their session. Running your mini sessions over the course of one or two days with appointments booked back to back will help you stick to your timeline. A five or ten minute buffer between sessions is always a good idea incase of an unsure toddler or a client that is running late. Marketing Machine – Choose your mini sessions wisely. A well-timed mini is key! 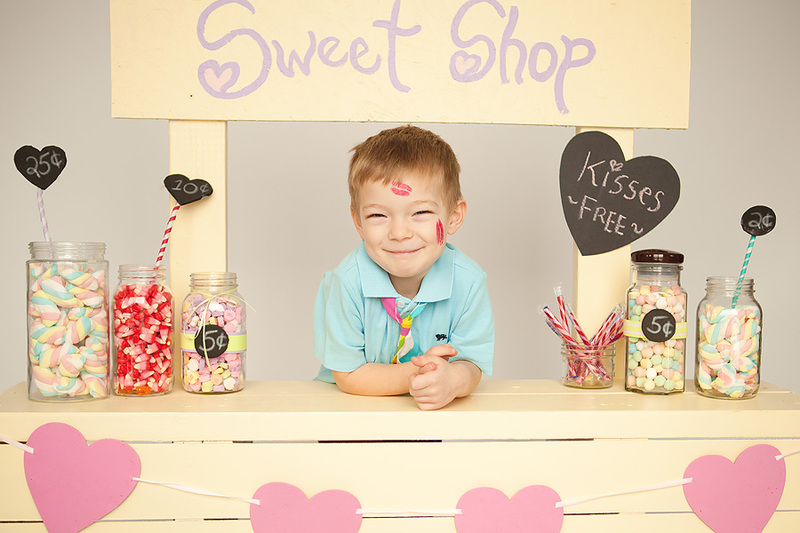 Running mini sessions at Valentines Day not only brings some business in the door during a typically slow time of the year. It also works to your advantage as a killer marketing tool. 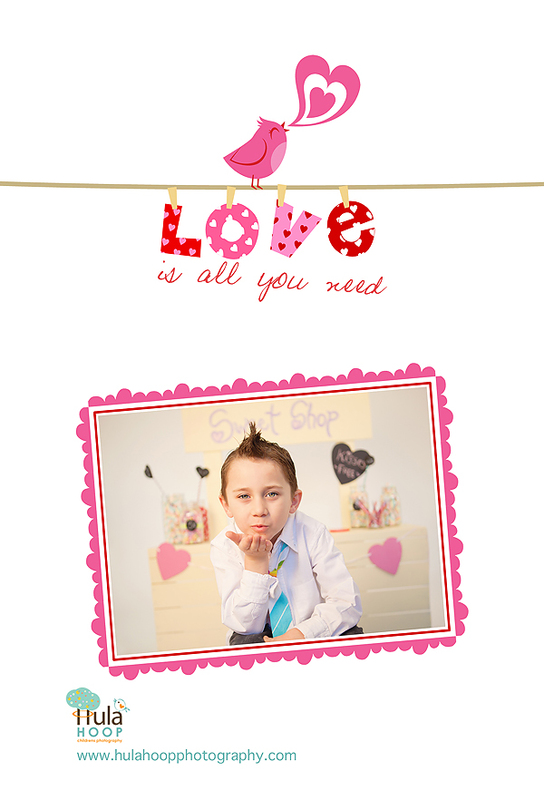 Try providing a watermarked set of Valentines cards for your clients classmates as part of your fee. Now you have just sent out hundreds of marketing pieces to your target market – local moms with young children! Why buy the cow when the milk is free? – You don’t need to give away the farm. 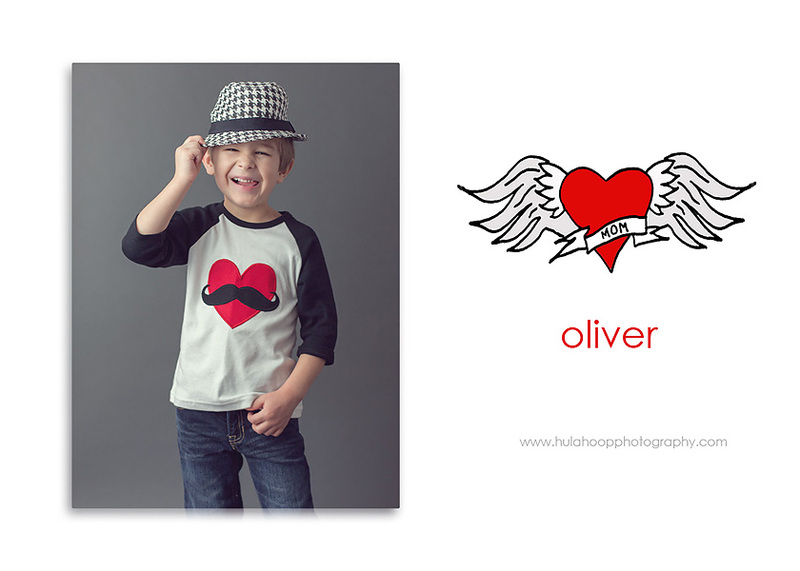 When structuring your mini sessions try offering a complimentary print instead of digital files. If you are offering digital files, instead of providing clients with five high-resolution files, try offering a single file instead. Lets not forget that you are running a business and at the end of the day you are trying to earn some money. Offer your clients a promotion that is specific to your minis. 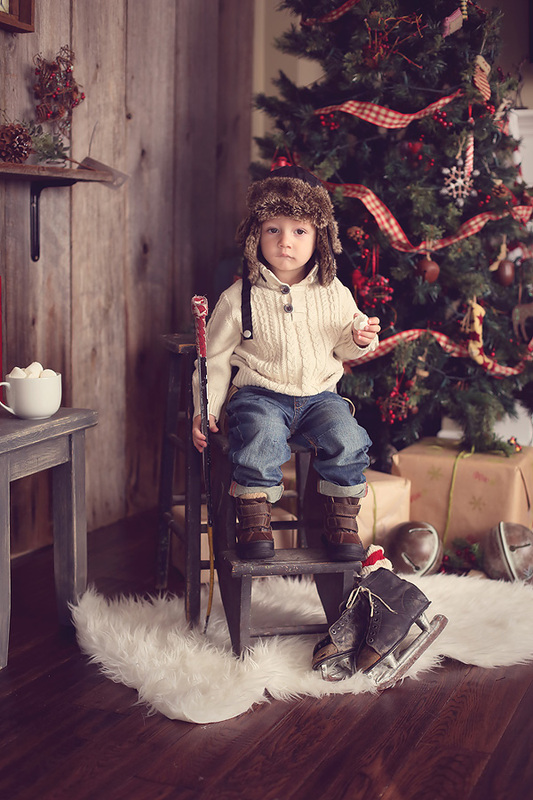 A canvas at 30% off, a print credit towards the purchase of additional prints, a personalized ornament with those adorable Christmas photographs. The possibilities are endless. Get creative and give your clients a reason to get excited and a sure fire way to ensure they walk away with a tangible product that they can enjoy for years to come. 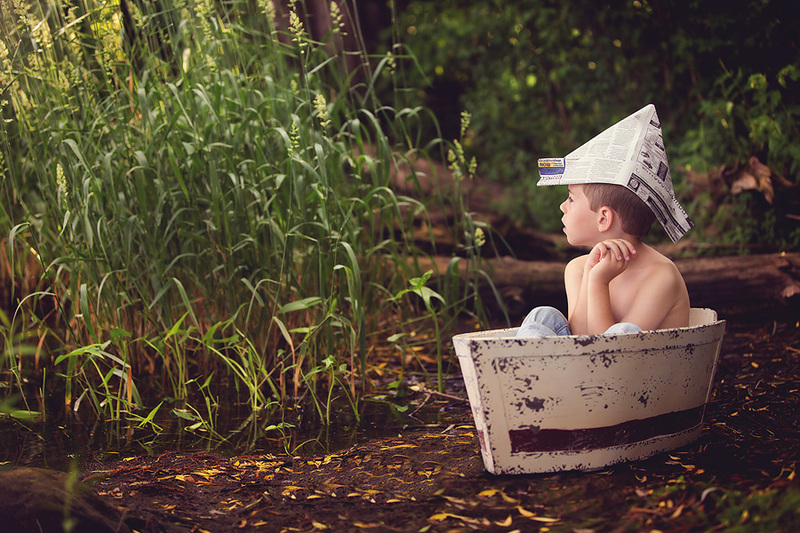 About the Artist: Nicola Toon is the owner of Hulahoop Children’s Photography, based outside of Toronto, Canada, where she lives with her husband and three young children. 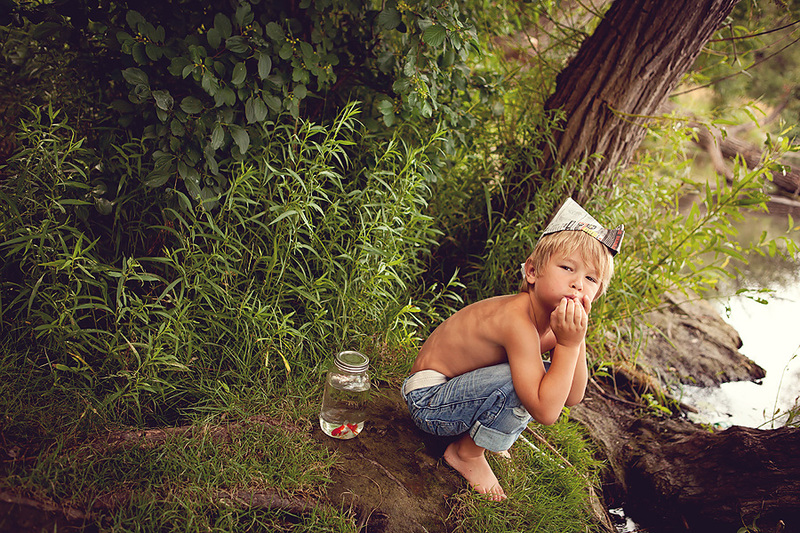 Nicola is a natural light photographer whose lifestyle centric work has a playful quality and editorial flair. She strives to tell the stories of her clients through her imagery and find the whimsy and beauty in the everyday moments of their lives. 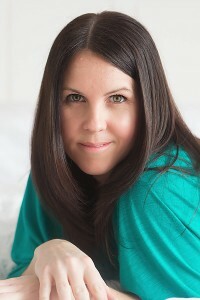 Nicola’s work has been featured in Professional Photographer Magazine and Chic Magazine. What about offering a discount on a full session at your mini sessions? Do you think that would work? Beautiful photos Nicola! Your minis seem like so much fun. I love the Christmas ones. Wow Nicola, I am blown away by your work! I’m a photographer from Mississauga and if you ever wanted a mentoree I’m game! Wow…. Excellent advice! I only offer what I refer to as “Holliday Minis” V-day, Easter, Halloween and I always theme my set. That way they never replace a regular photo session. I also never allow clothing changes. Like Nicola said keep the minis Mini! Such cute work! I am just starting out and this is an adorable idea. Also, where did you get the clip art of the Bird on the line with “Love is All You Need”? I would love to have that available to me to use. Thanks for all of the great info, Nicola! I love the idea of a Valentine’s mini – when would you start promoting it and when would you have them so that the cards come back in time for the kids to hand out on Valentine’s? These are great tips! I will be sure to use them this year. I found the photo of your christmas mini setup with the little boy sitting on the antique step stool or ladder on pinterest. I just am curious what the name of this is I have been trying to find something just like that for two years now and don’t know what to search for. I absolutely love the setup in that photo! Thanks for any help you can offer! To make a little more off my mini sessions, I have begun editing double to triple the 5 photos that come as complimentary digital downloads and giving customers the option of buying additional digital files or the full gallery for an additional cost. It’s worked out wonderfully for me so far– often doubling my earnings on the minis–but it is a gamble because you can do all the processing and they can still choose only 5. I love this post! Did you make that adorable stand ?? I love that but have no idea how to make one? I feel it requires so much set up involved to do a fun backdrop. Also I don’t have a studio yet do you take these photos at home?